You can buy steel square bars in our company’s warehouses in Almaty, Aktau and Atyrau and in our online store with their further delivery. 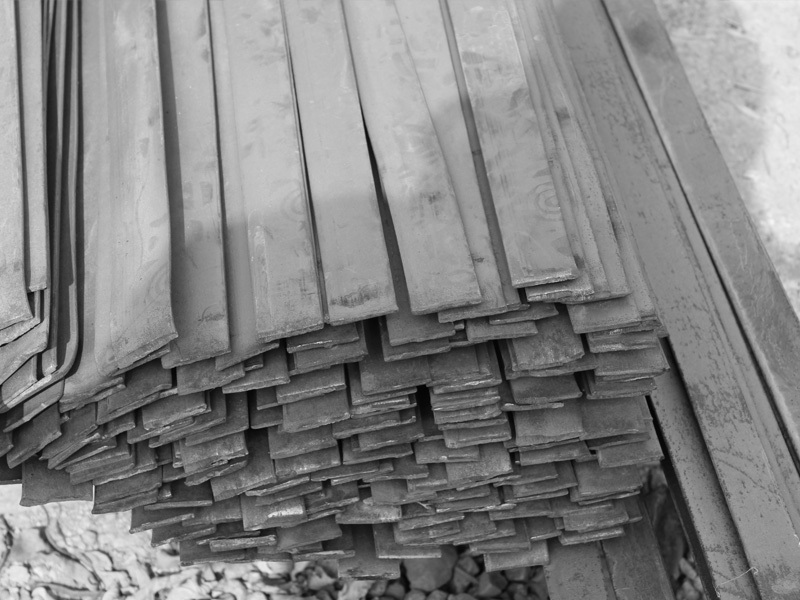 Delivery of steel square bars and rolled metal products is available by rail and road. 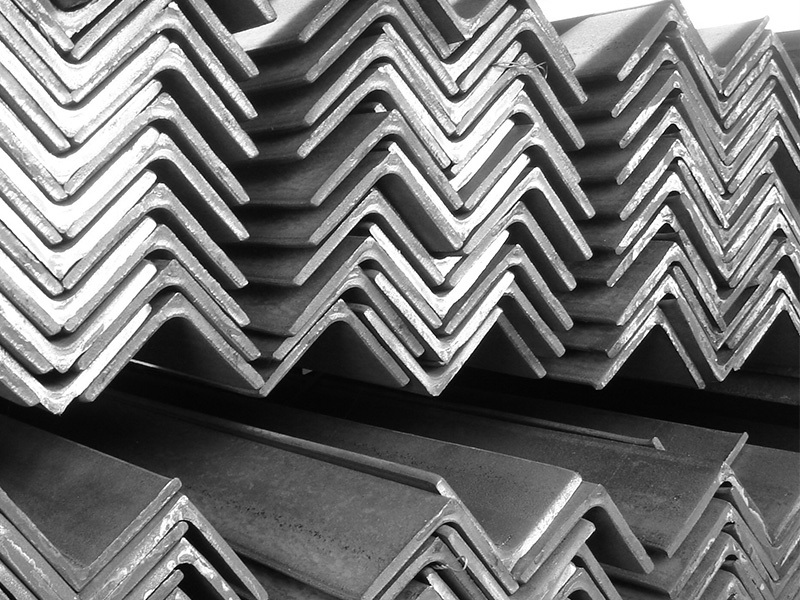 Choose from a wide range of metal square bars, which you can find on our website. You can also buy square bars in Almaty at affordable prices both wholesale and retail with their further delivery throughout the city and the region, just add the articles you need to the cart and send the order application to our managers, or choose the right diameter of the square bar, specify the number of bars and send the order application or pay your order in our online store. Furthermore, you can make an advance payment and book the required articles in our warehouses in Almaty, Aktau and Atyrau. You can buy square bars in Almaty in our warehouses wholesale and retail and on our website with their further delivery. This is a type of rolled metal products with square cross-section manufactured by steel rolling on rolling mills. 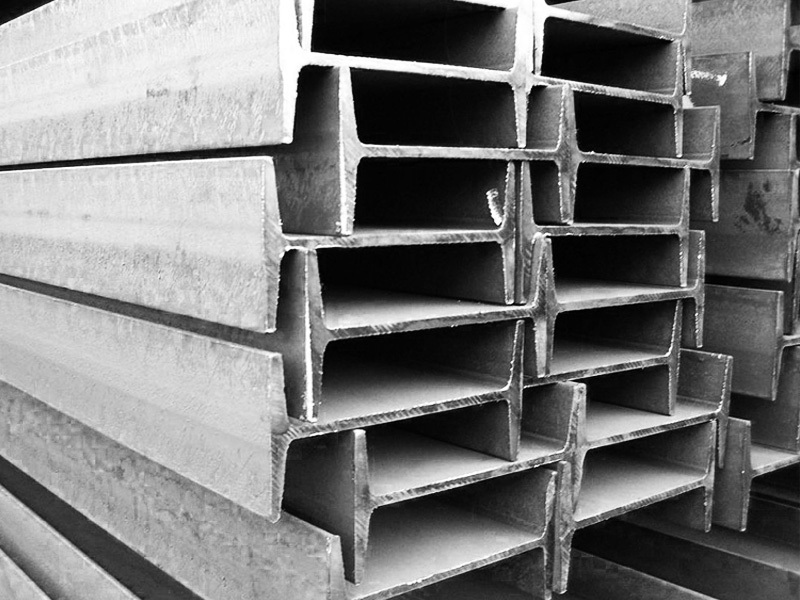 Square bars are used as a raw material for further processing into other types of shaped sections and bar sections (rolled angles, channel beams, rails, beams, etc.) and for the manufacture of various machine parts. 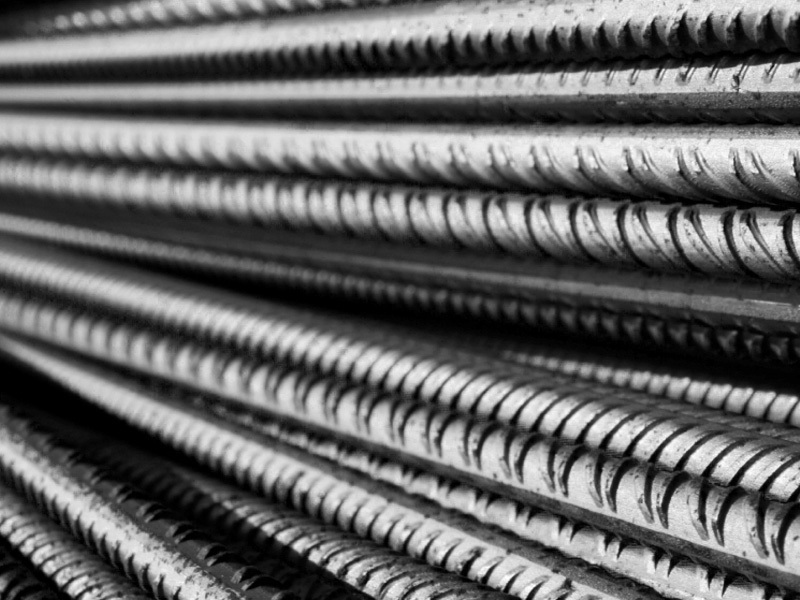 Moreover, metal square bars are widely used in the construction industry for the manufacture of wrought iron fences and gratings. 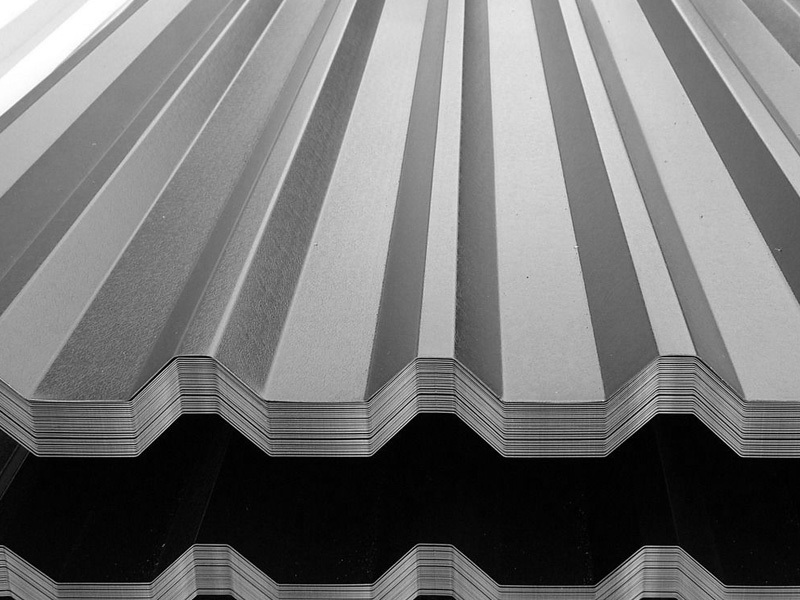 Hot-rolled steel square bars are made of carbon steel and their production corresponds to GOST 2591-88. 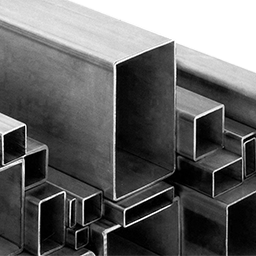 Square bars with a side size of 6-200 mm are available in steel rods, and of up to 5 mm - in coils. Enhanced-accuracy square bars are made of low-alloyed carbon steel of ordinary quality and are used for the subsequent manufacture of metal products of enhanced accuracy. 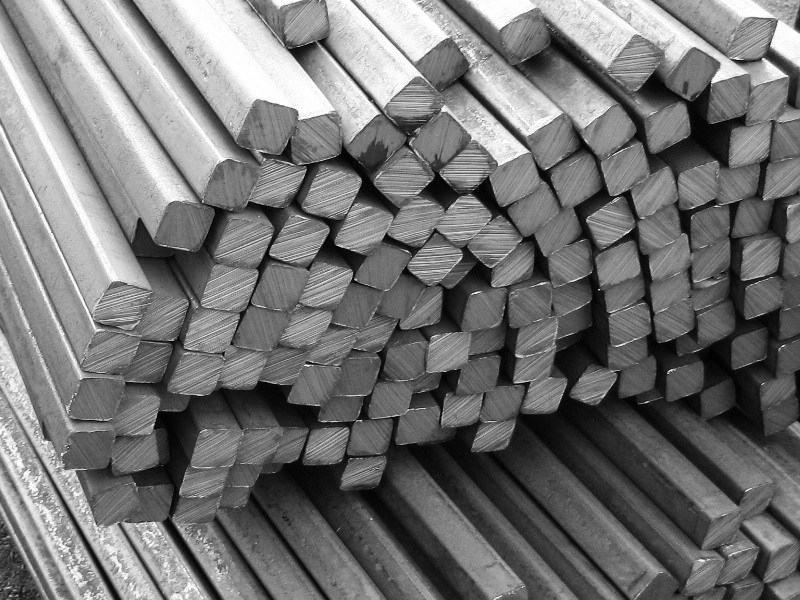 Production and scope of application Square bars belong to plain, rolled metal products. A square bar represents a solid metal section with an equilateral quadrangular cross-section, which does not have an internal hollow space. As per GOST 2591-88, this metal product is manufactured with a side size of 6 mm to 200 mm. At the client’s request, a manufacturer can produce a square bar with sides over 200 mm. 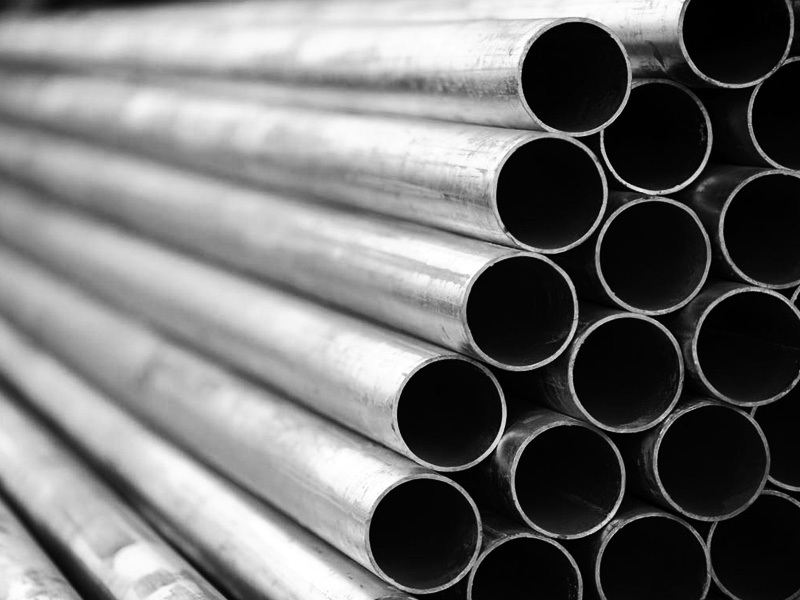 Its length, according to this standard, varies from 2 to 6 m. Steel square bars may be available in rods of fixed or random length. 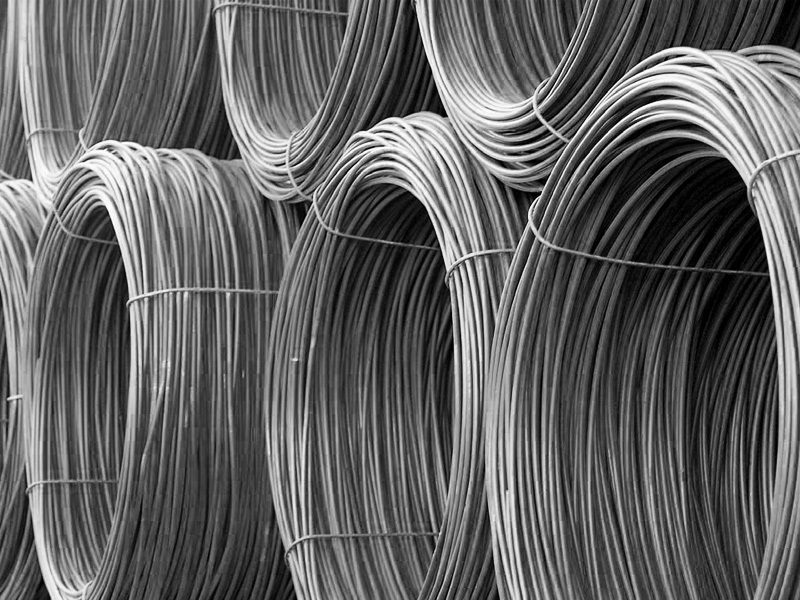 By agreement between the manufacturer and the consumer, bars of up to 14 mm inclusive are manufactured in coils. 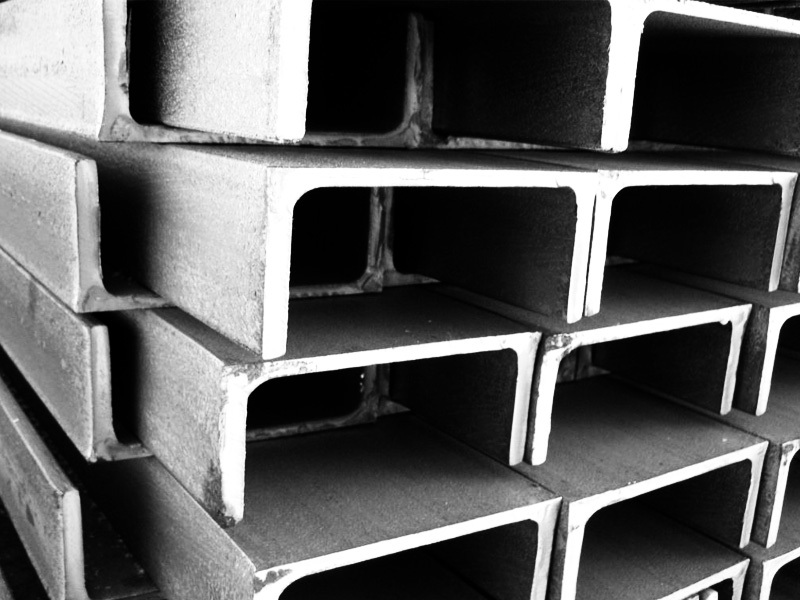 Gauged square bars with a cross-section of 3 to 100 mm are manufactured in accordance with GOST 8559-75. 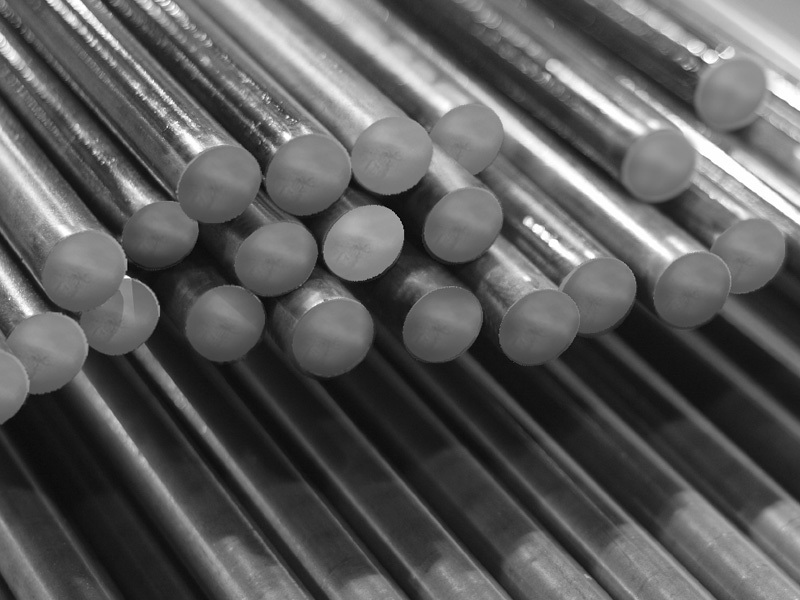 Gauged square bars with a size over 5 mm are manufactured in rods, less than 5 mm - in coils. Classification of steel square bars Hot-rolled square bars are manufactured in accordance with the rate of rolling accuracy. Bars marked with the letter “B” have enhanced accuracy. Steel square bars marked with “V” have ordinary accuracy. 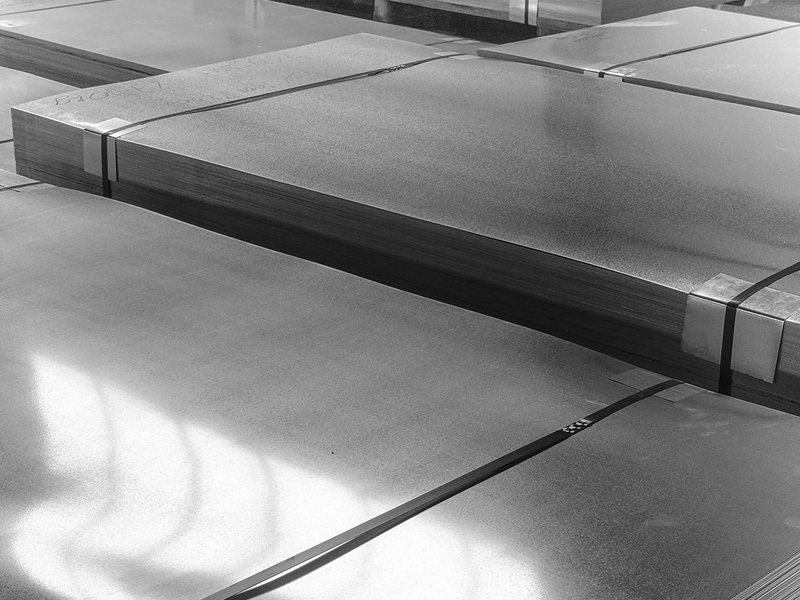 By the method of manufacture, steel square bars are divided into: - hot-rolled bars; - cold-rolled bars. 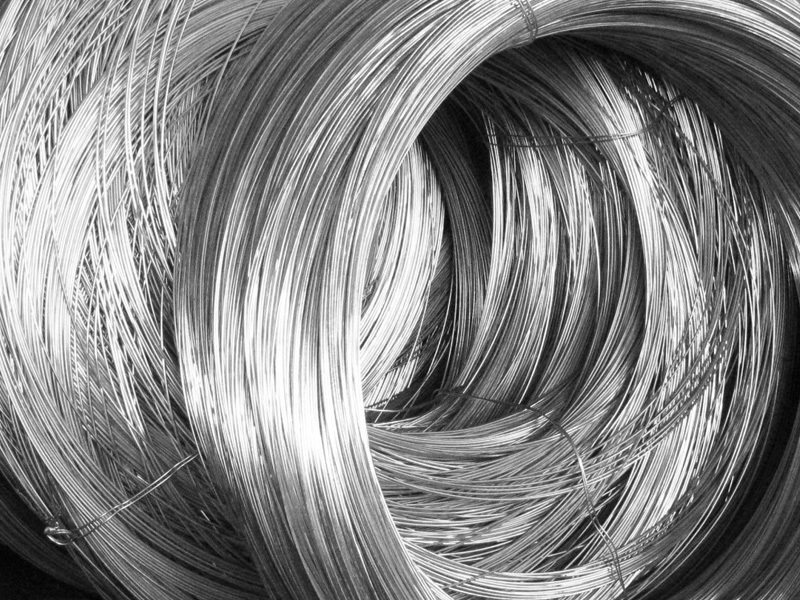 Steel of various grades and classes is used for the manufacture of square bars, in particular, commercial steel - st0, st1, st2, st3 and structural steel - st20, st35, st40x, st45, 65g, 10xsnd, 30xgsa and other grades.